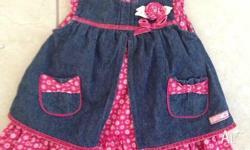 Gorgeous new max and Tilly dress in size (00) for baby girl! 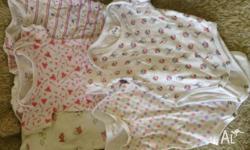 Can post! 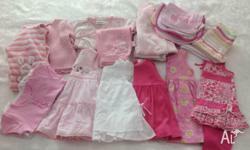 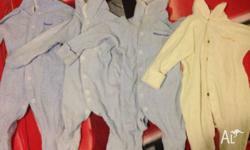 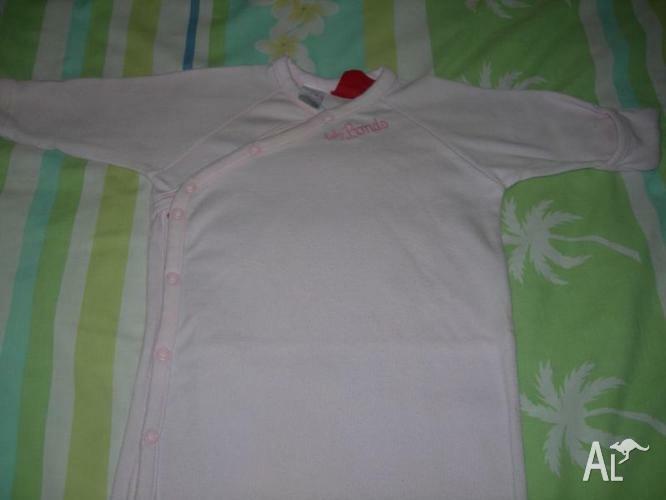 Baby Girl Size 00 Short Sleeve Suits x 5 Will post Australia Wide for an additional $5.00. 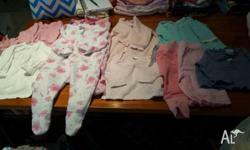 Selling 00 baby girl winter clothing, selling for $2 each.. Any questions message me, comes from a smoke free home.